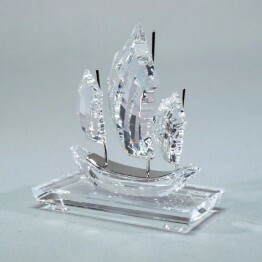 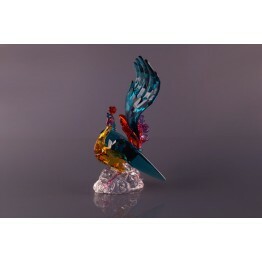 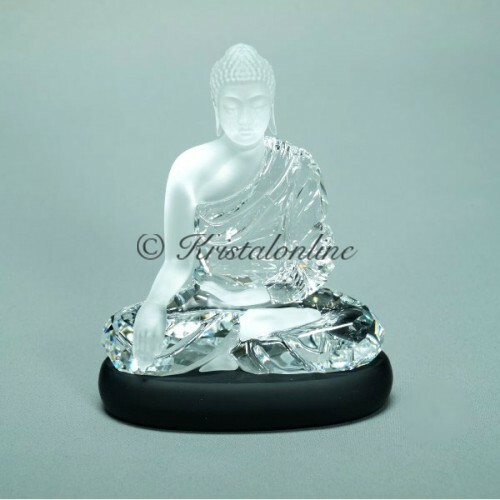 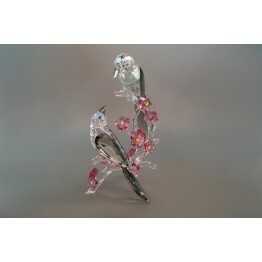 This Buddha is made off faceted clear crystal and crystal with a matt finish. 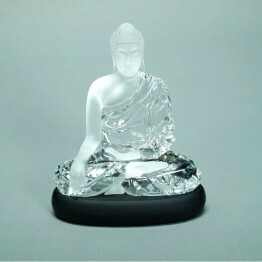 Sitting on a Jet crystal base. 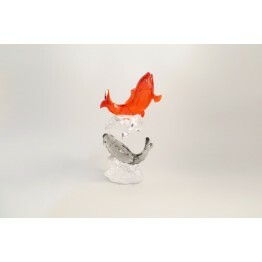 Size 93 x 80 x 45 mm.